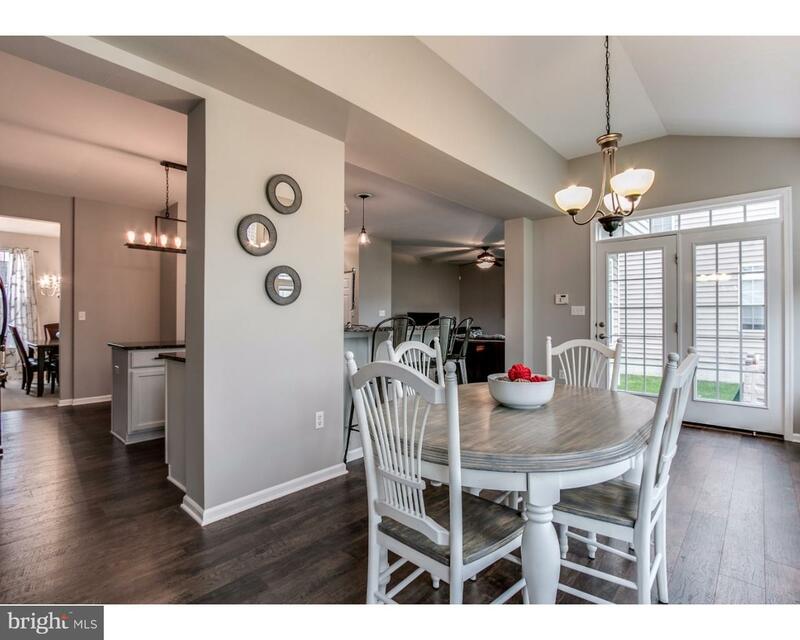 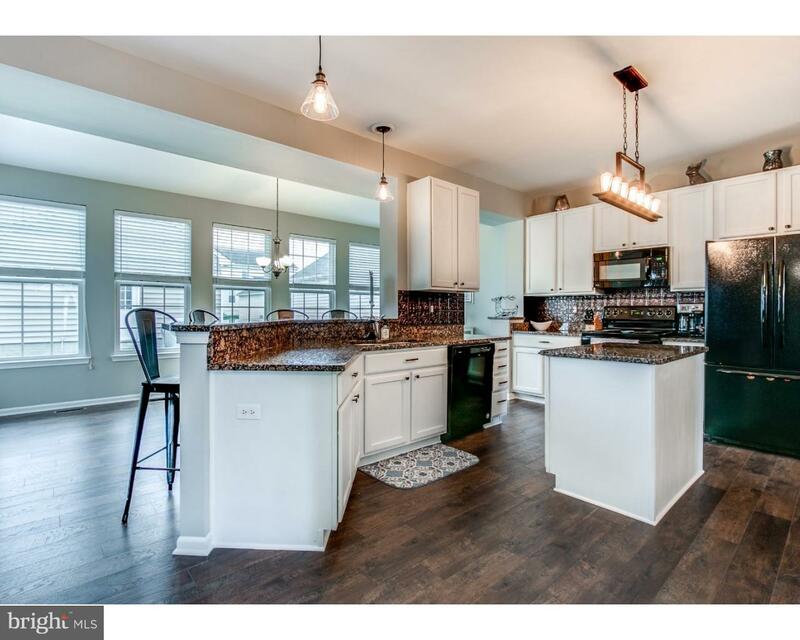 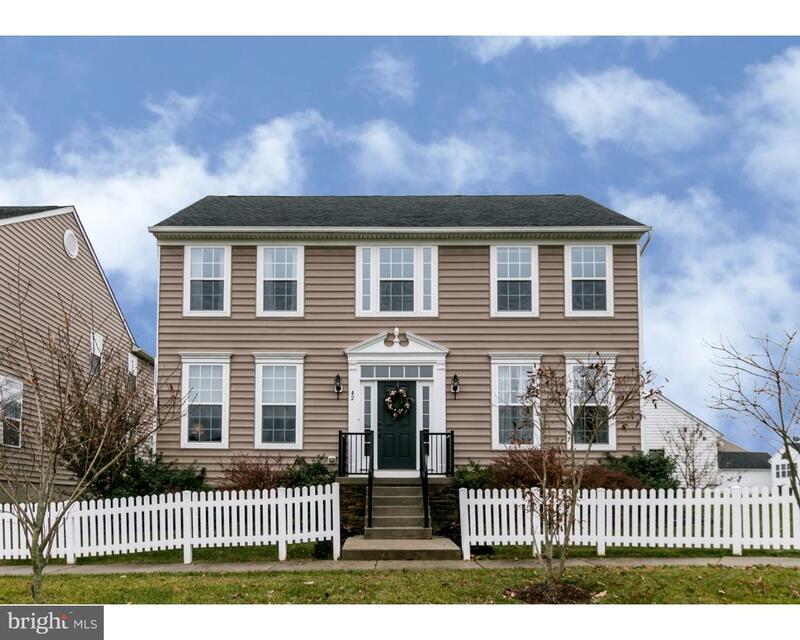 Popular New Daleville community situated in desirable Southern Chester County. 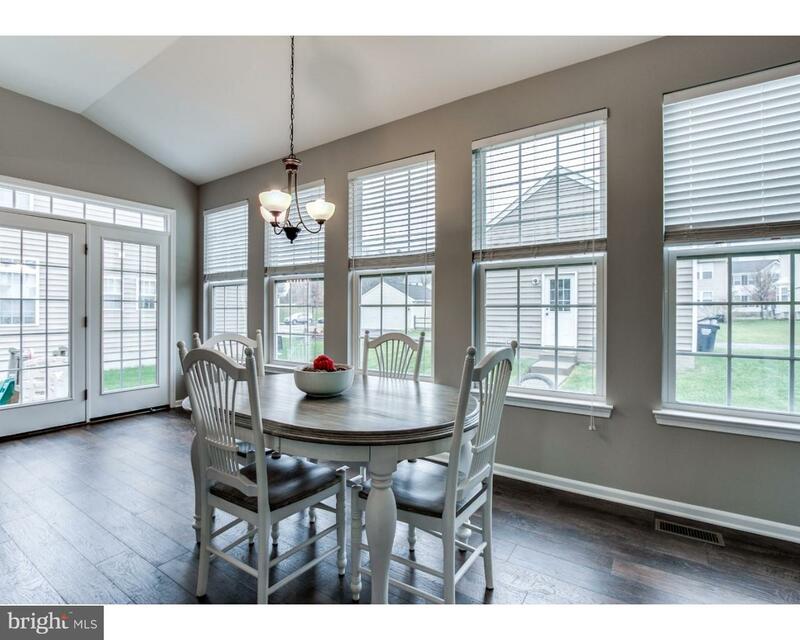 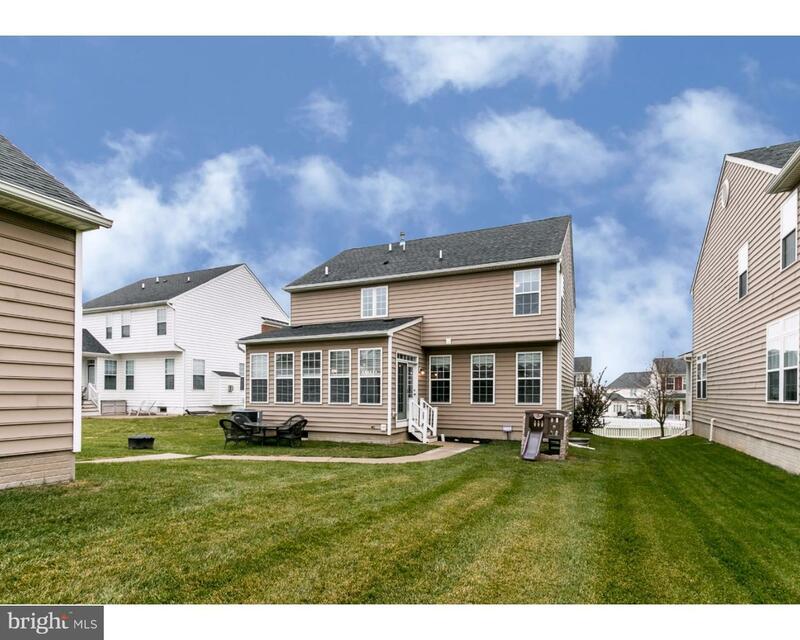 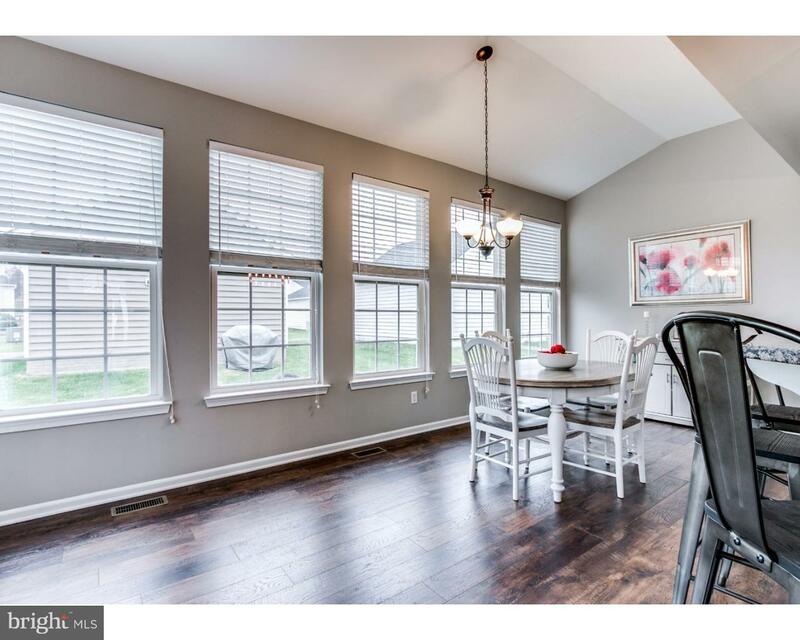 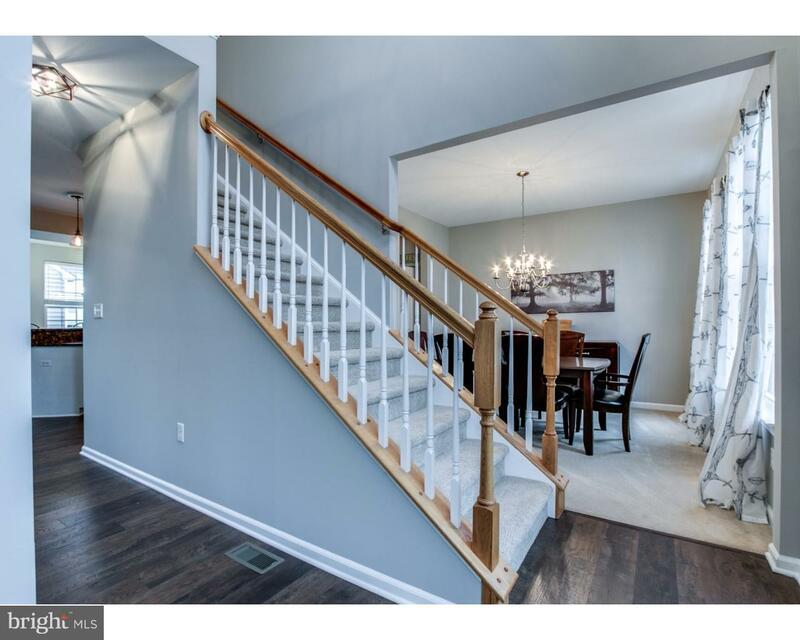 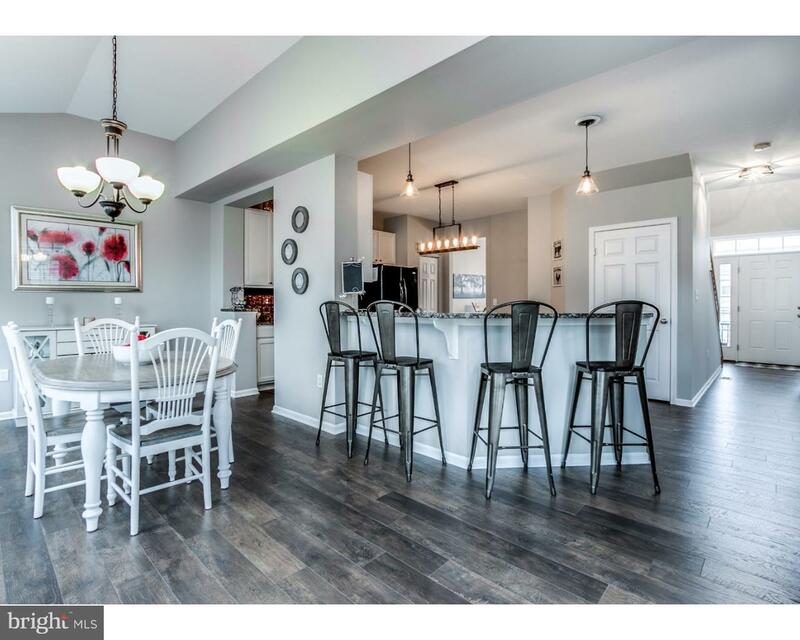 This beautiful 3 Bedroom, 2.5 Bath two story home has upgrades galore. 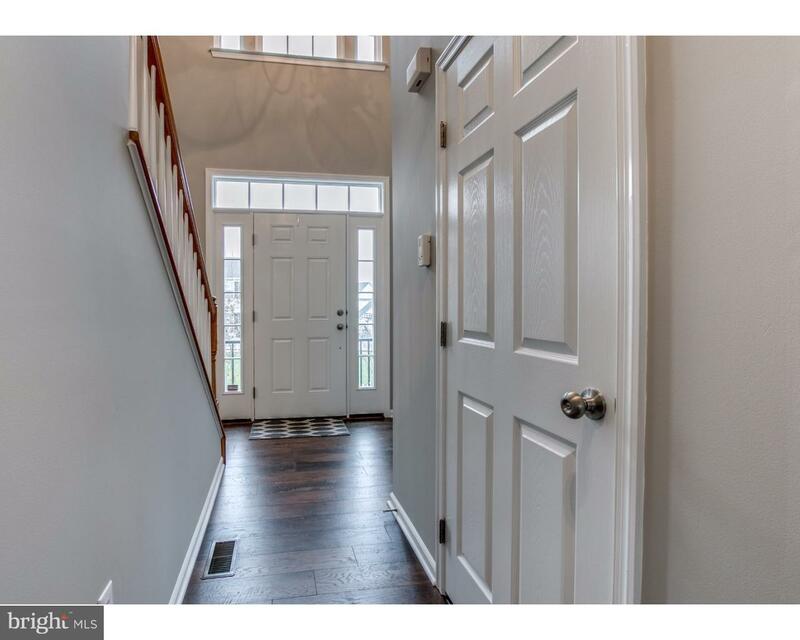 Upon entry, you'll notice the 2-story cathedral ceilings and brand new premium laminate flooring through out the foyer, hallway, kitchen and morning room (2017). 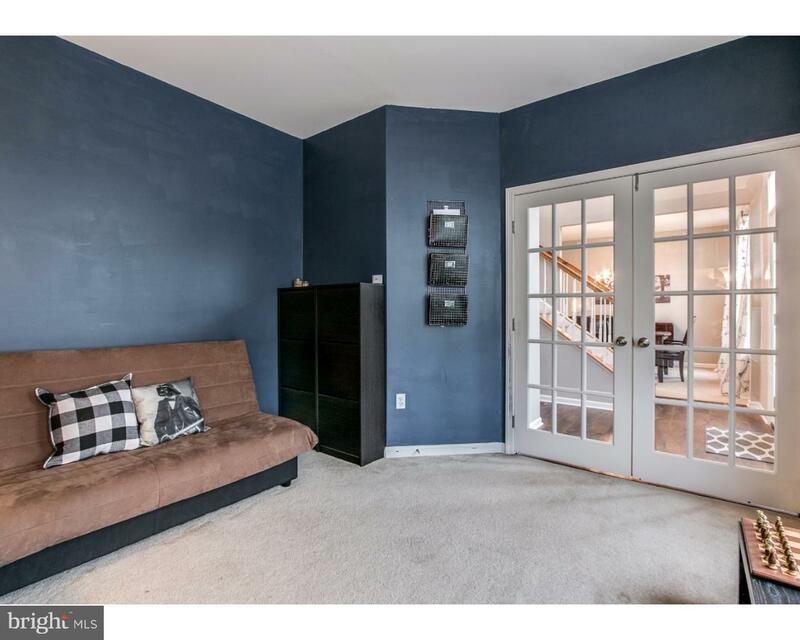 The entire home has been tastefully painted with vibrant colors (2017). 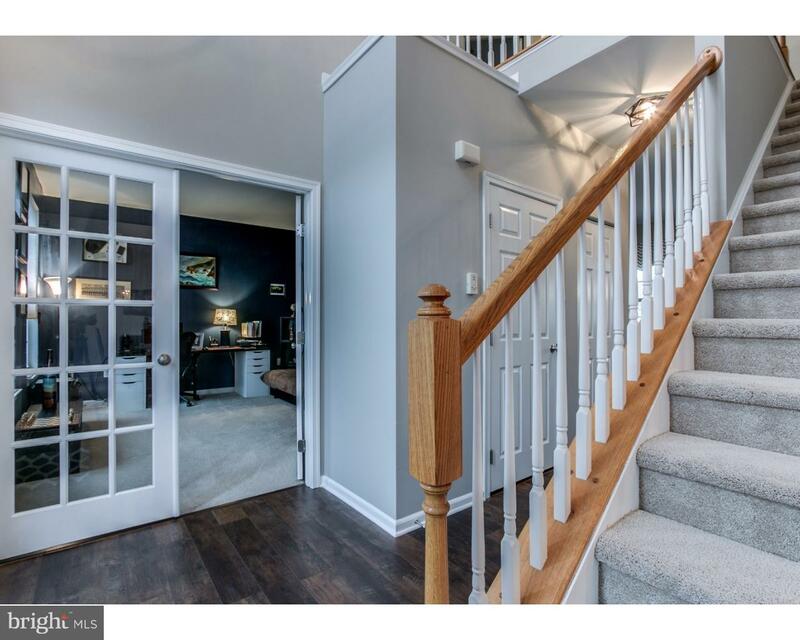 New premium carpeting on the staircase and entire second level. 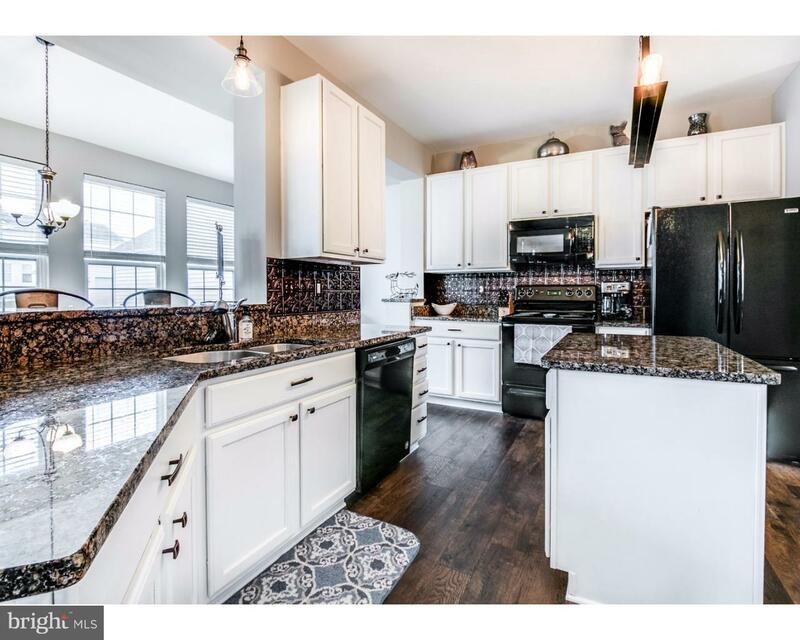 The kitchen has high ceilings, over-sized center island, granite counter tops, recessed sink, modern fixtures, new dishwasher, bar nook with stools and opens to large sunny morning room. 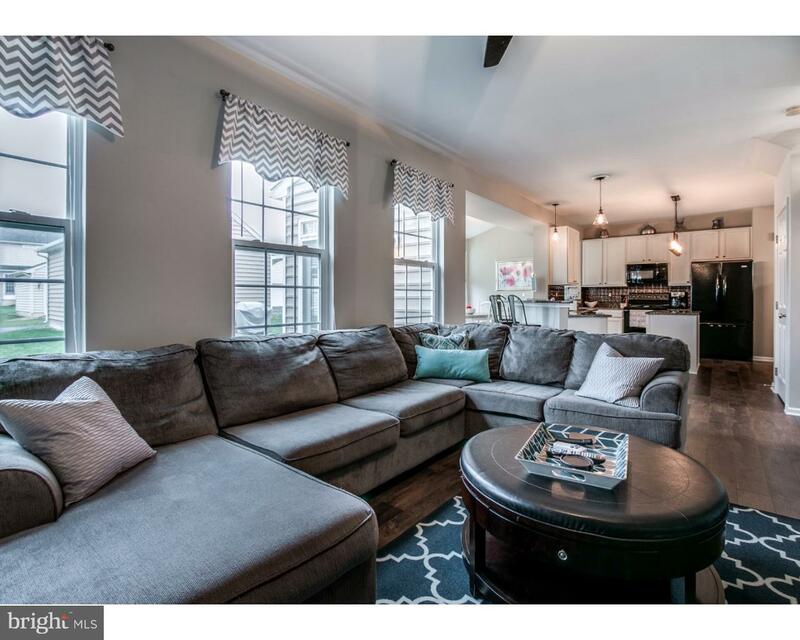 Just off the kitchen, the living room offers a cozy relaxing area. 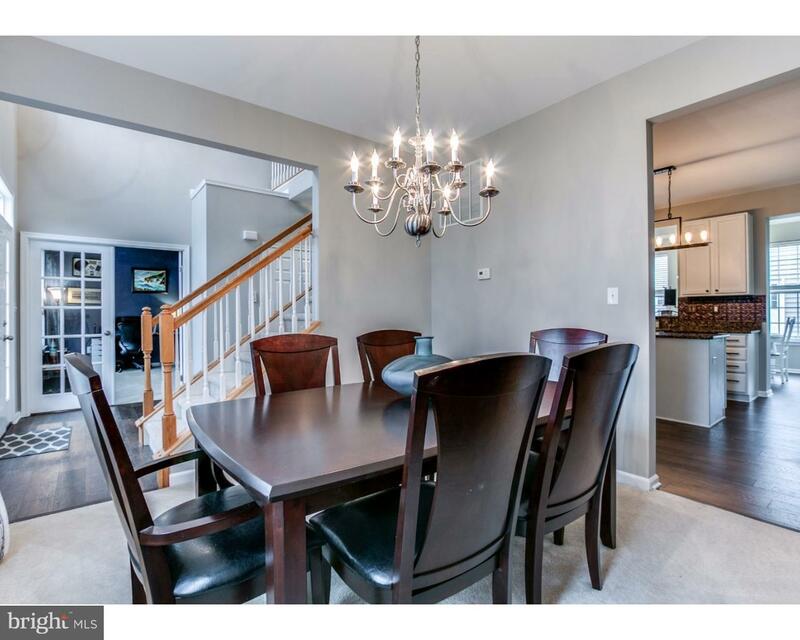 Traditional dining room is great for formal occasions. 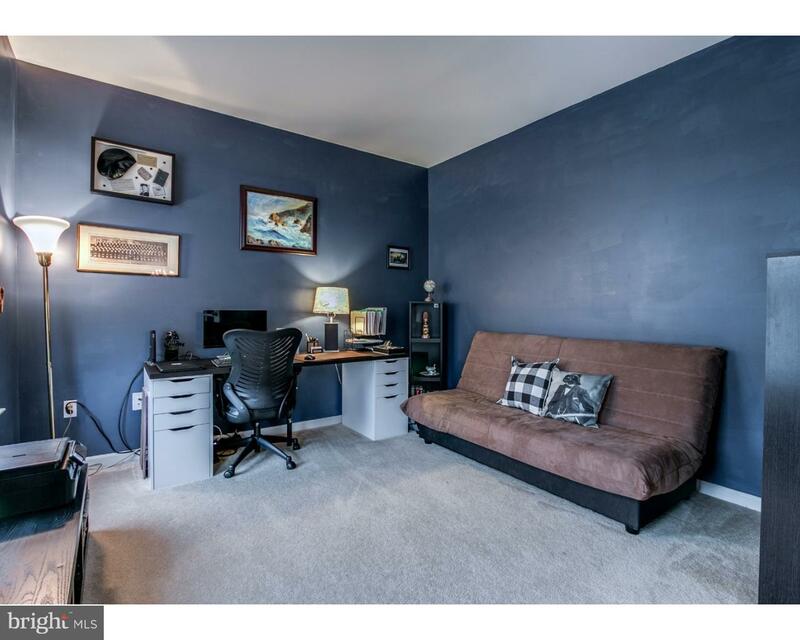 Main level office has french doors and is great for a home-based business. 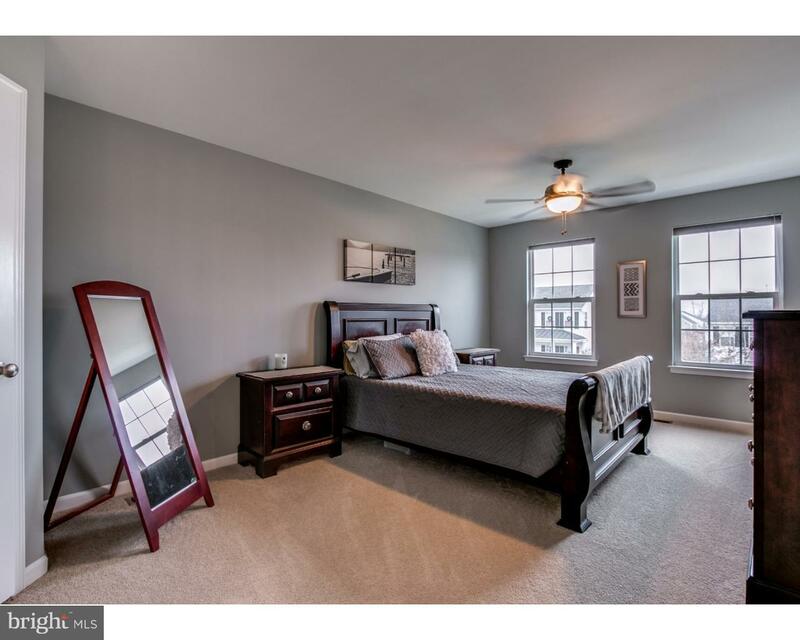 Second floor offers 3 spacious rooms. 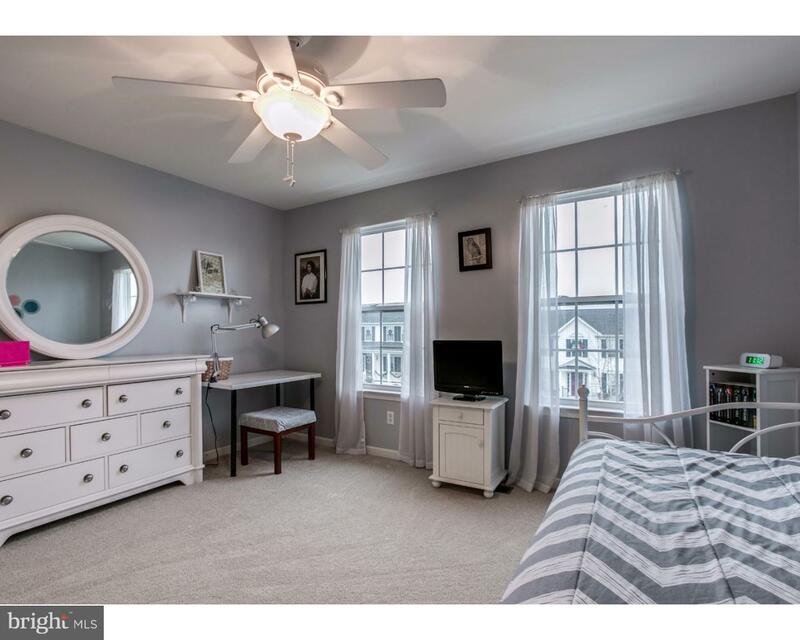 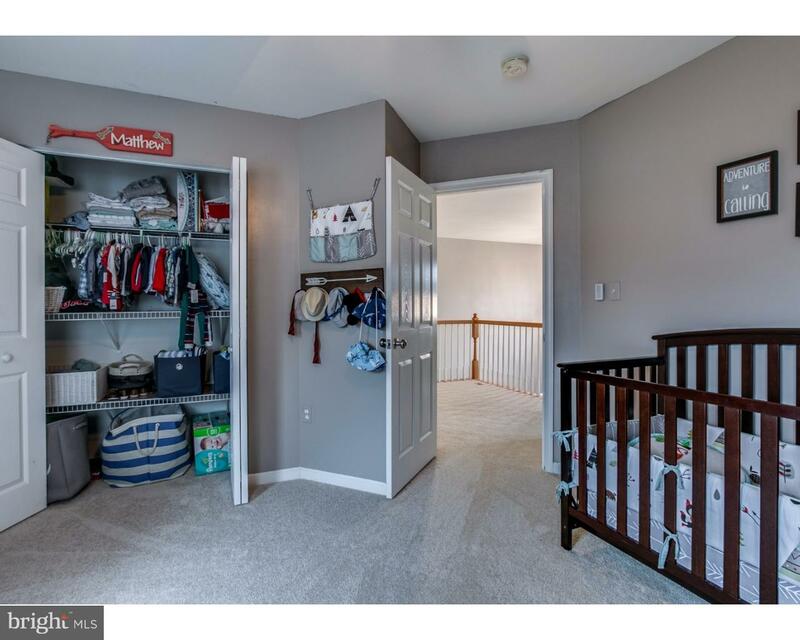 The master suite has modern fixtures, ceiling fans & walk in closet. 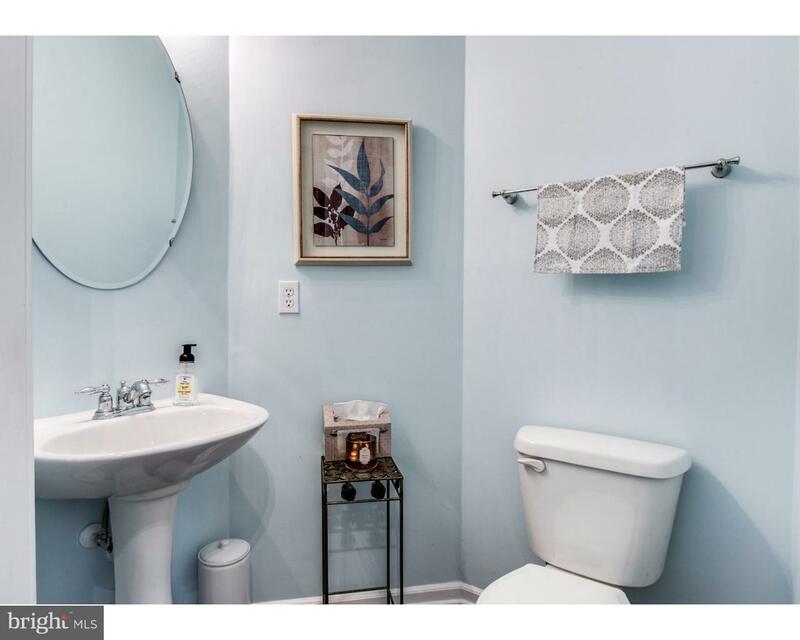 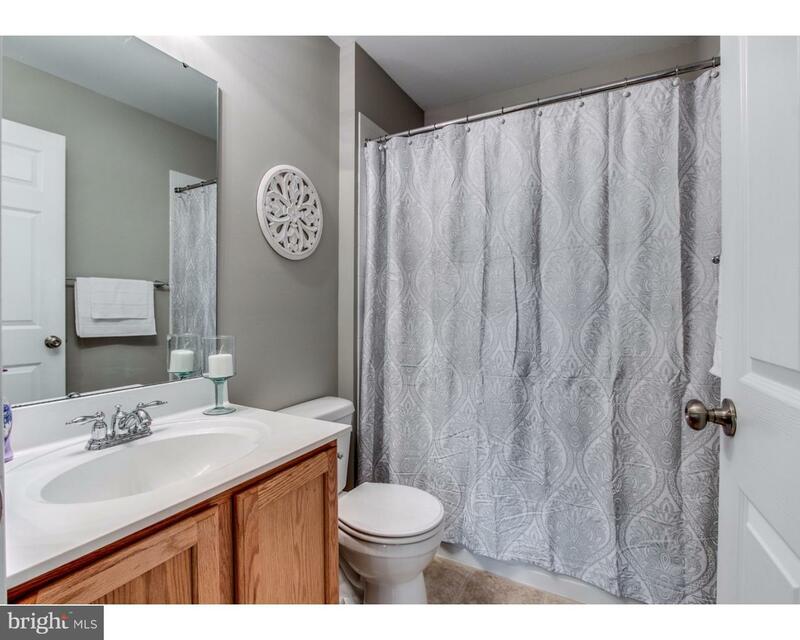 Private full bathroom offers dual sinks and soaking tub. 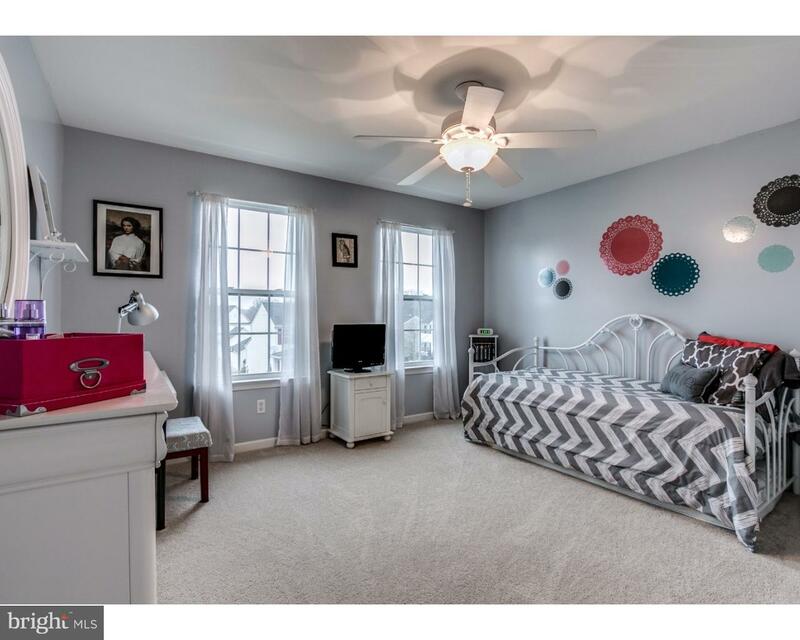 The other two bedrooms have modern ceiling fans. 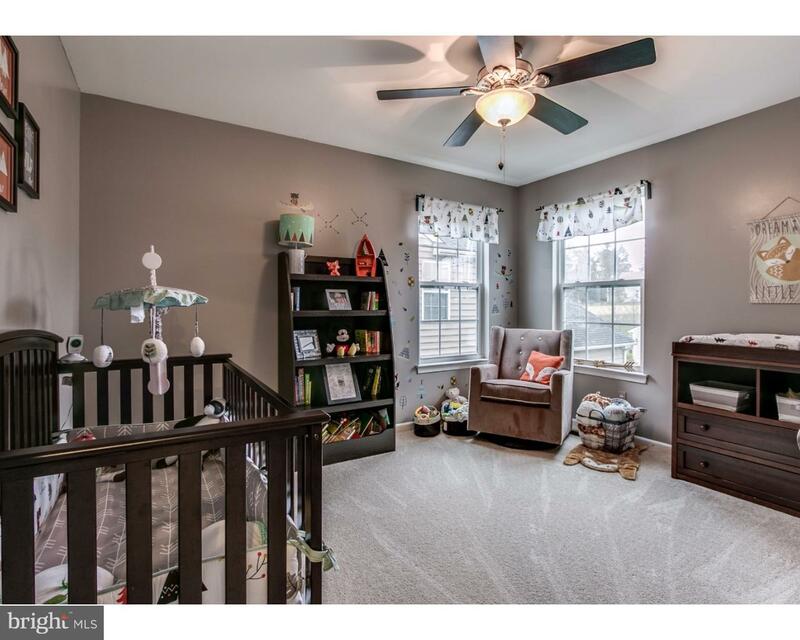 Full basement has endless possibilities and could offer additional living space. 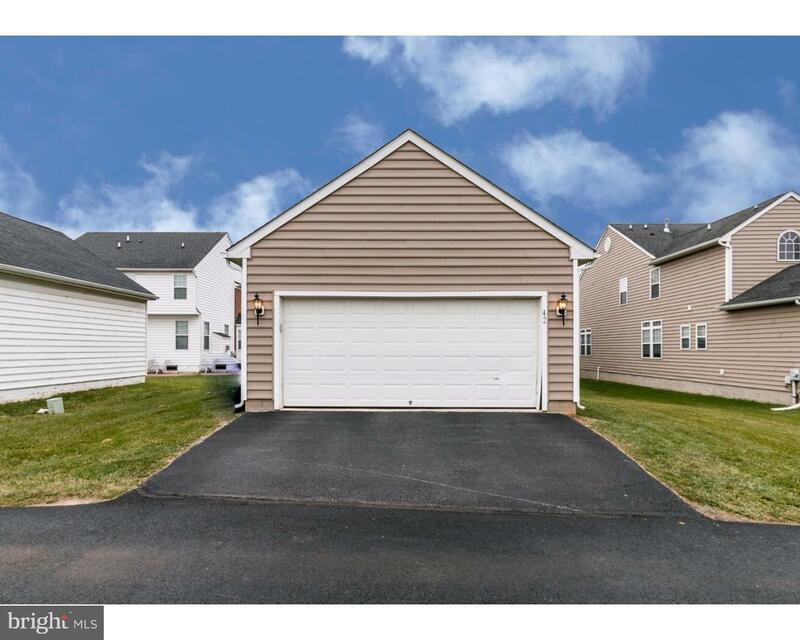 The spacious detached two garage gives room for two good sized vehicles and plenty of storage. 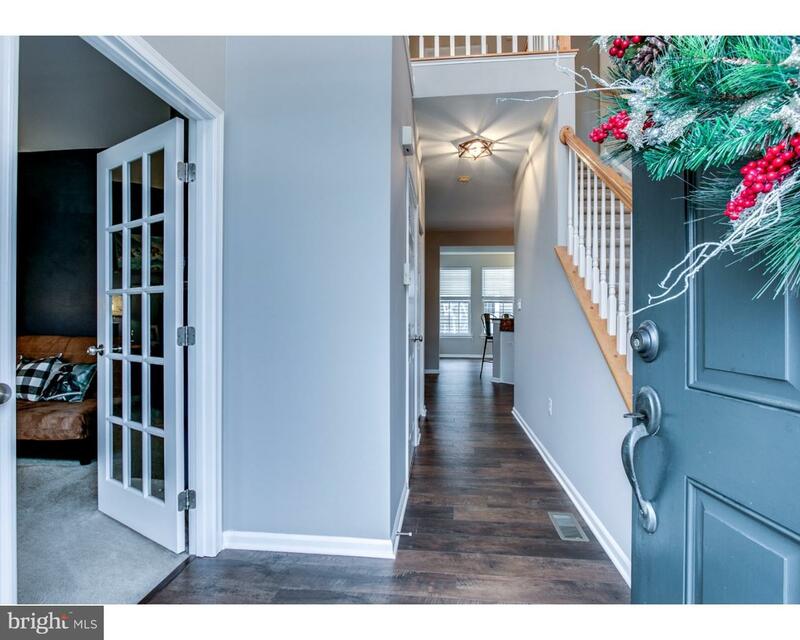 Close to Route 1, YMCA, Giant grocery store, Jennersville Hospital and more. 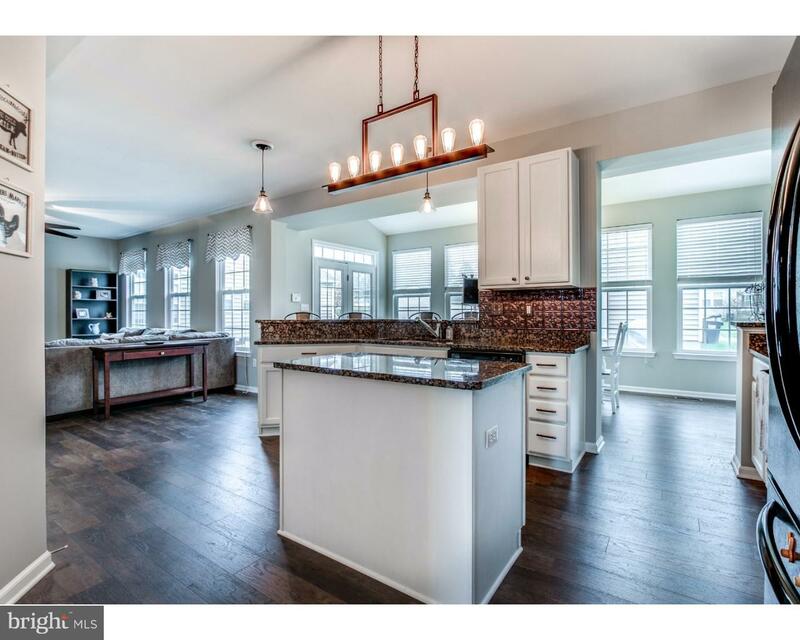 Don't miss this move in ready home.